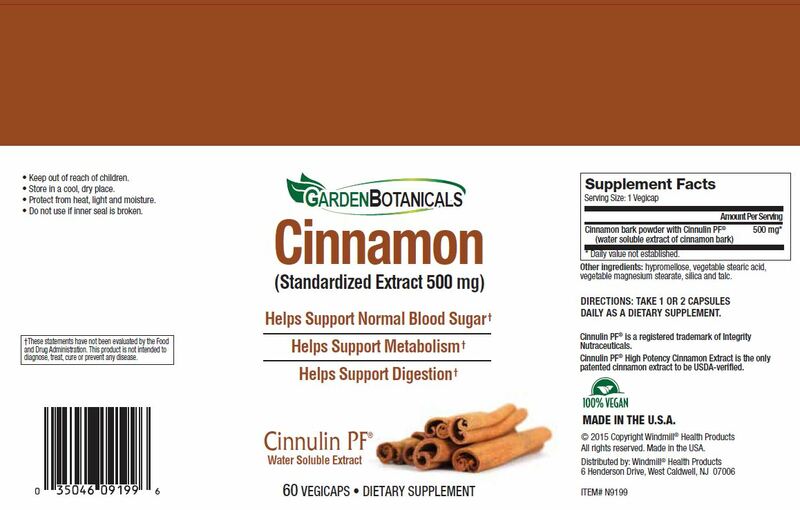 Using Cinnulin PF®, a standardized proprietary cinnamon extract, Garden Botanicals Cinnamon provides 500 mg of cinnamon per serving. 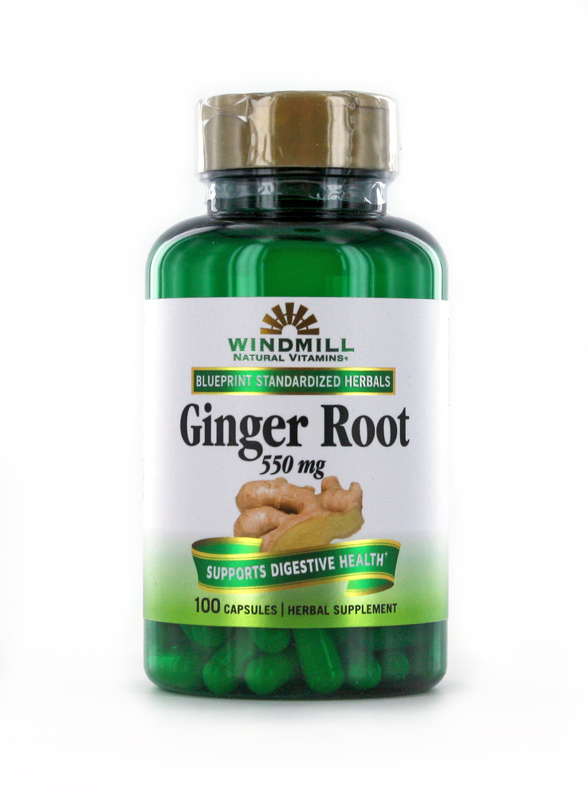 Cinnamon is a powerful antioxidant that may enhance metabolism and digestion. 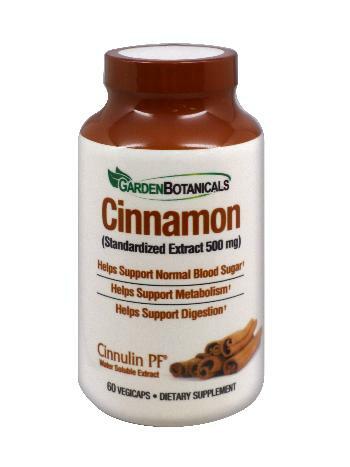 Studies demonstrate that cinnamon supports healthy blood sugar and cholesterol levels. 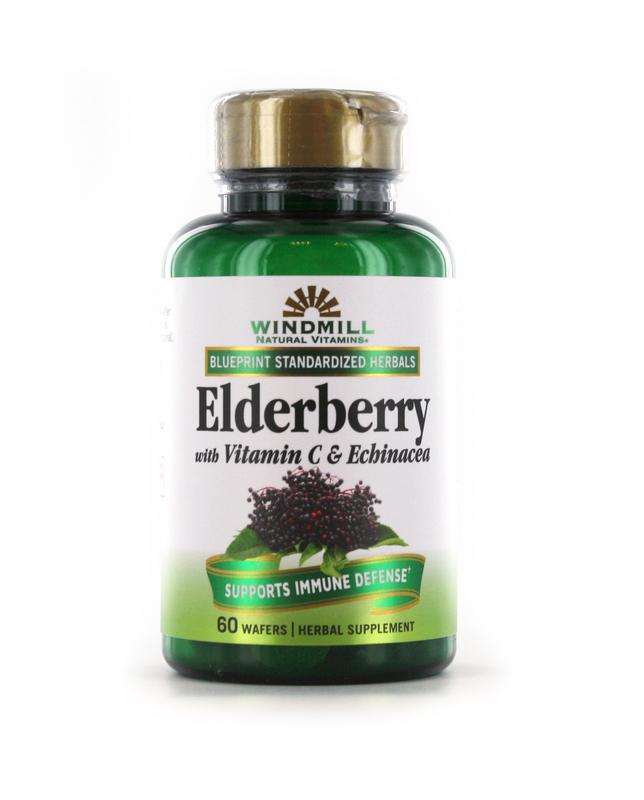 Lab studies have also found that it may reduce inflammation, have antioxidant effects and help fight bacteria. Studies have found individuals taking Cinnulin PF® experienced a significant decrease in fasting blood sugar. 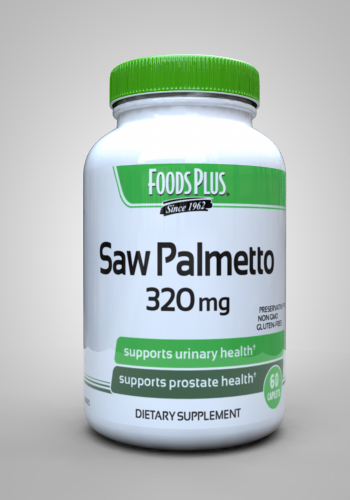 Subjects also lowered body fat, enhanced lean body mass, lowered blood pressure and noticed improvements in antioxidant levels. "Cinnulin PF® is a registered trademark of Integrity Nutraceuticals"
SUGGESTED USE: Take 1 or 2 capsules daily as a dietary supplement.